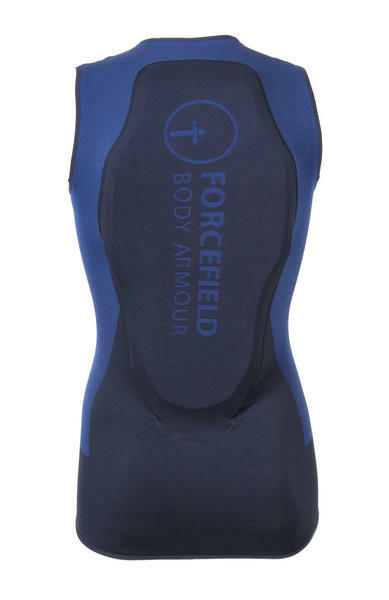 The Mons Vest from Forcefield still remains the lightest and most comfortable way to wear a CE level 2 back protector for Winter sports. The two-tone colourway replaces the solid blue to bring the Mons Vest up to date. The Forcefield Mons Vest incorporates a highly flexible and breathable CE approved back protector, housed in an ergonomically-designed technical fabric vest, to create the ultimate base layer. 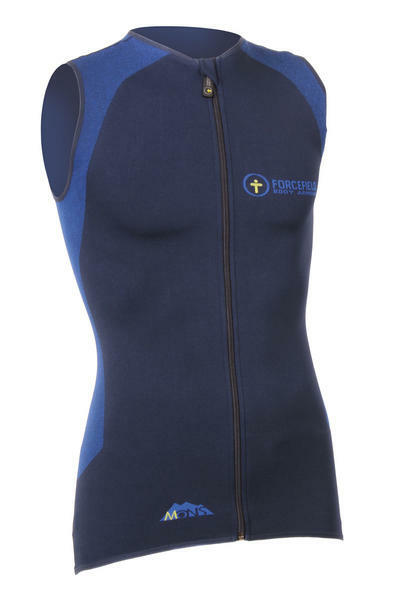 The lightweight and 3D moulding, CE Level 2 approved back armour is located inside an internal pocket, so it can be easily removed to allow the vest to be washed. It features RPT (Repeat Performance Technology) ensuring protection, even after multiple impacts. 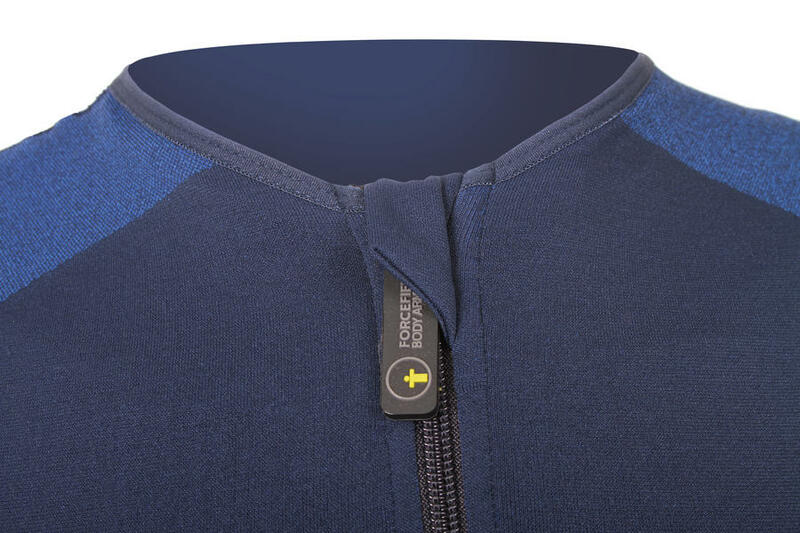 The body of the Mons Vest is created from BeCool™ - a unique fibre that has a greater diffusive area than standard fibre; this ensures high levels of breathability and comfort. BeCool™ is also anti-bacterial, and the Evo Vent Zones offer industry leading levels of heat and moisture management even in the most extreme conditions, leaving you protected, safe and comfortable. 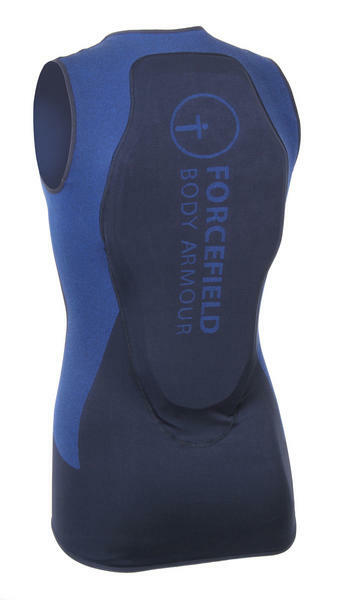 During exercise, the unique shape of the BeCool™ fibre means it acts like a fan extracting hot and wet air away from the body and replacing it with cool and fresh air to help maintain core body temperatures in both cold and hot conditions.All armour has Forcefield DRI-M technology (Dynamic, Reactive, Intelligent Material) fitted throughout. The leader in protection parrelled with comfort for extreme sports. 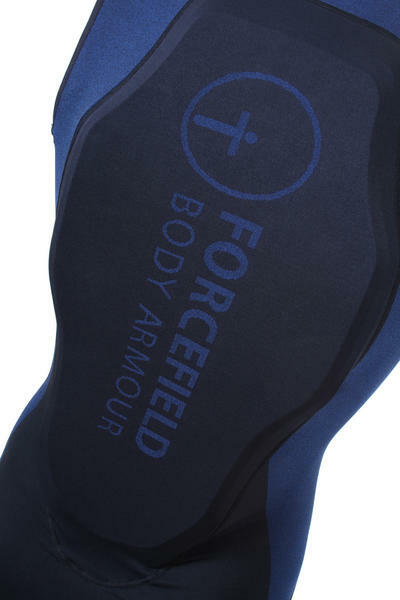 The Forcefield Boom Short features the very best features and protection whilst still being flexible and comfortable.